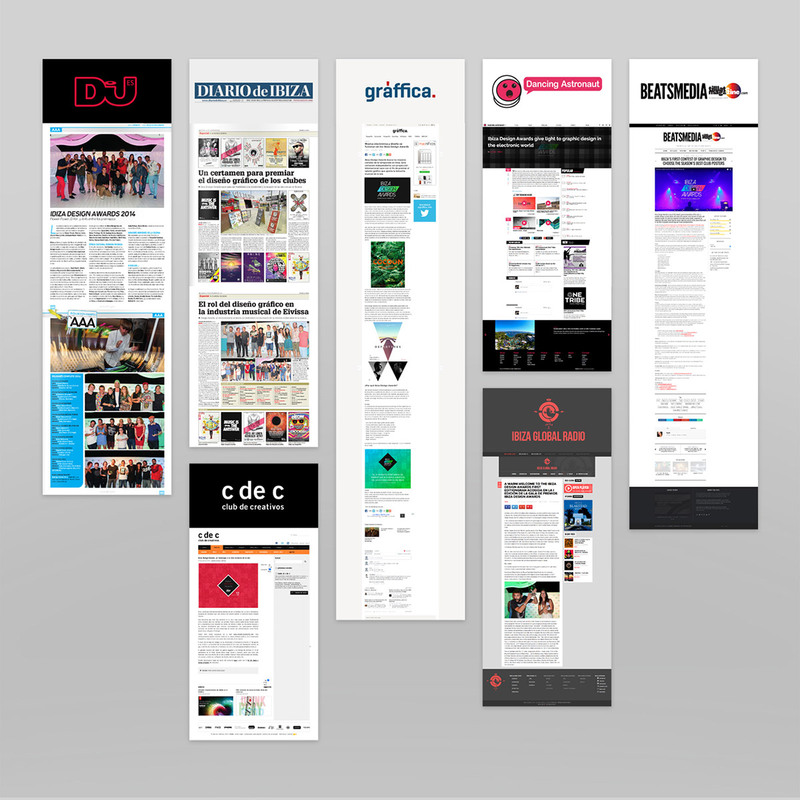 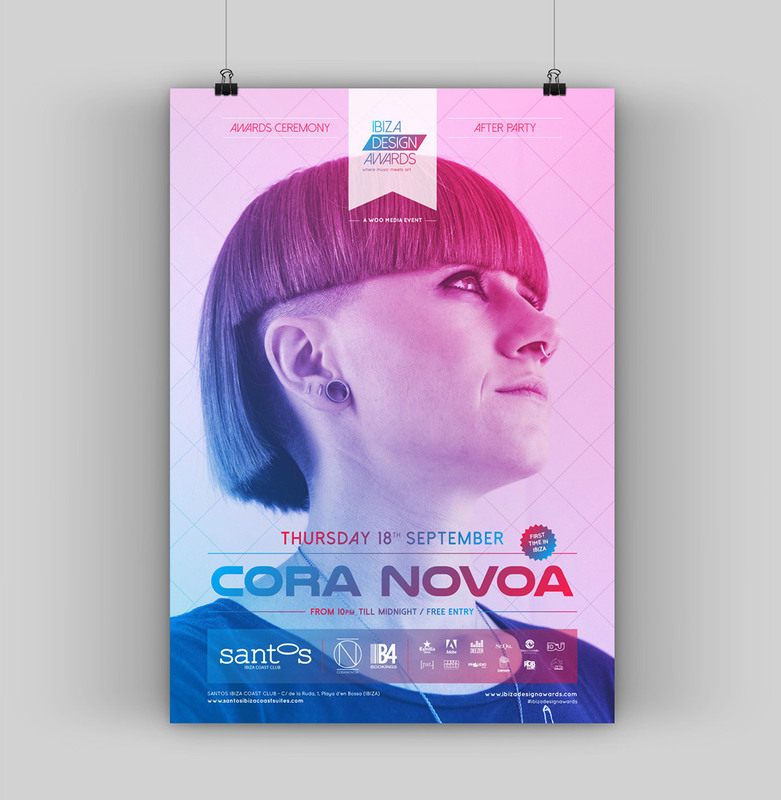 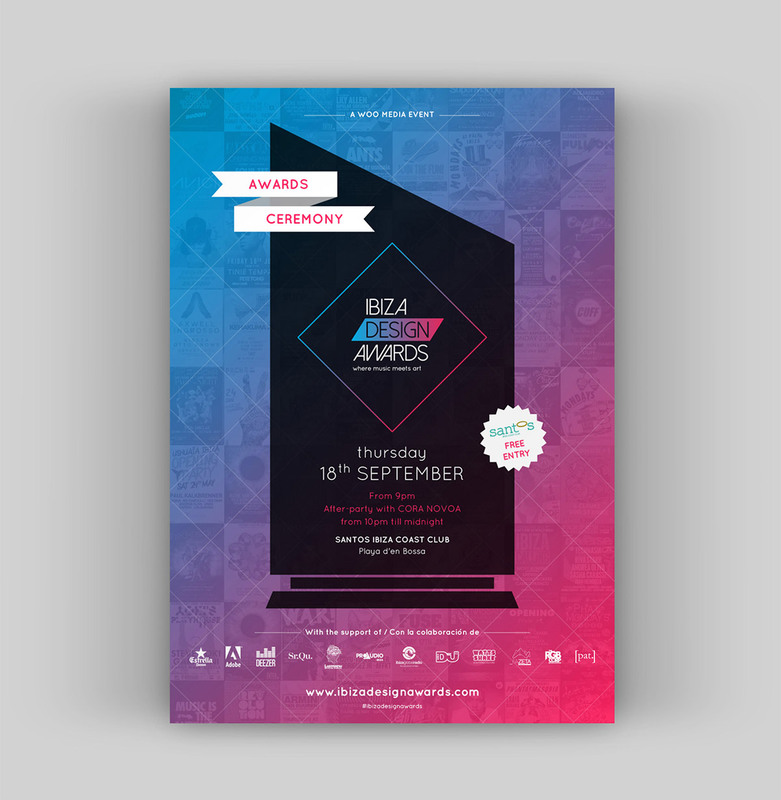 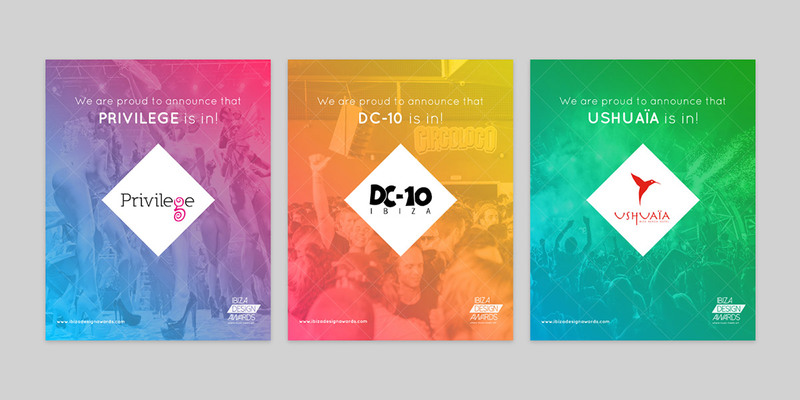 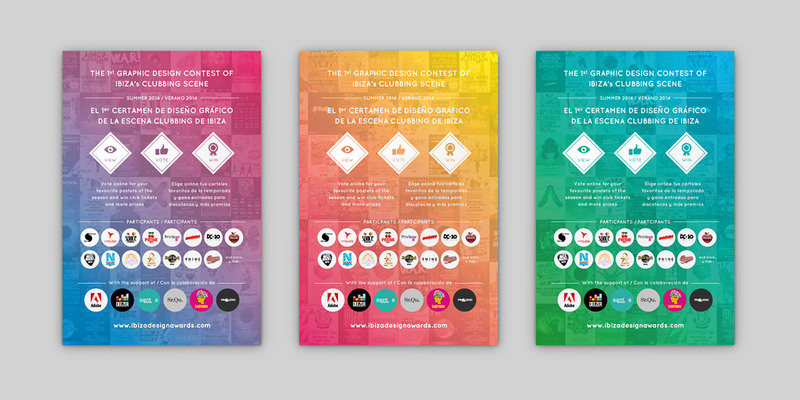 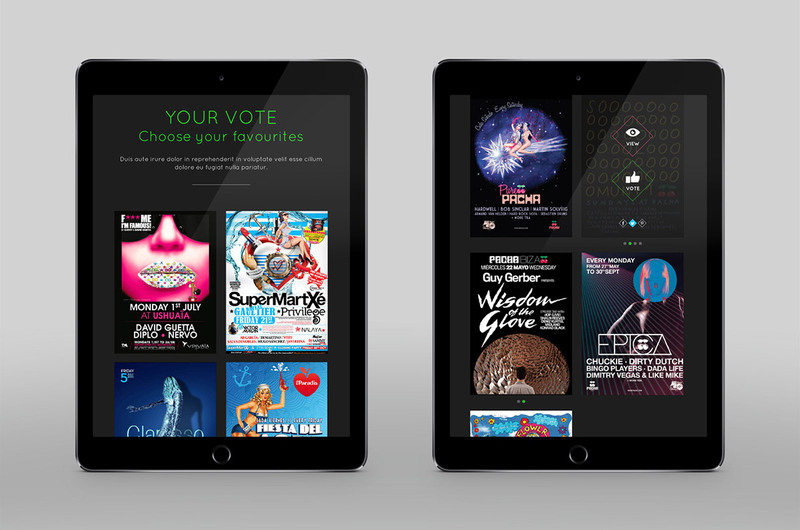 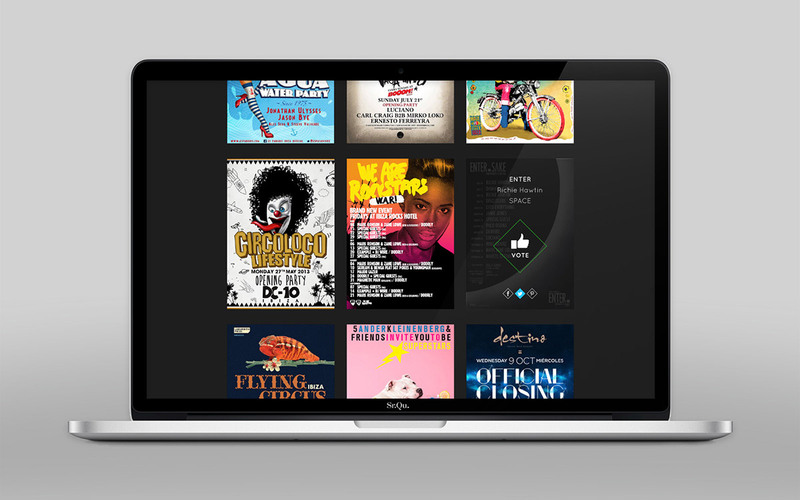 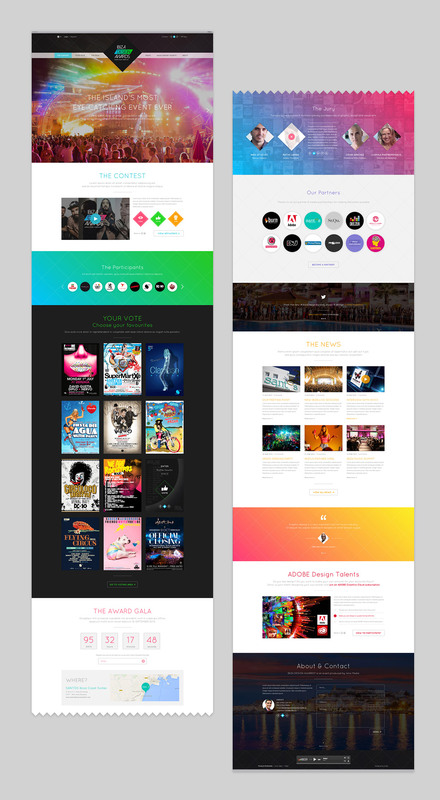 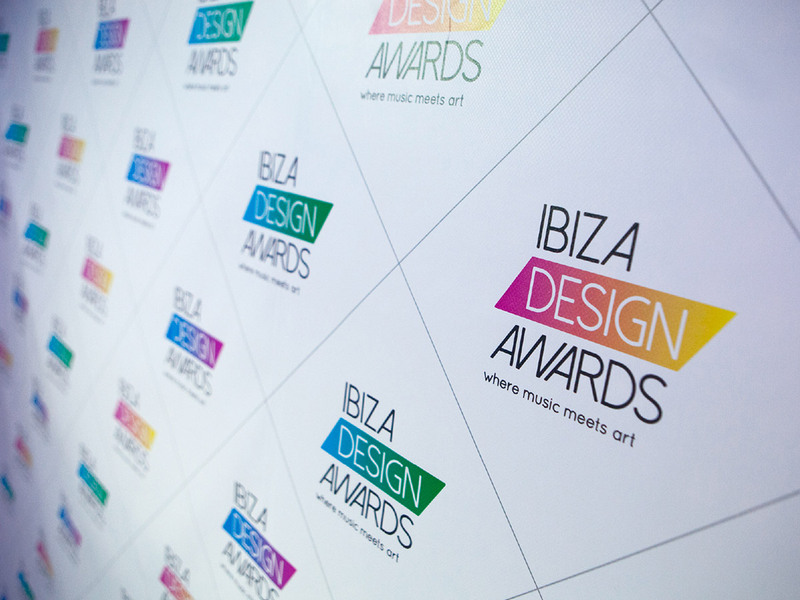 In 2014 we participated as creative co-organizers in the birth of Ibiza Design Awards, the first contest of graphic design specialized in the clubbing scene of the island. 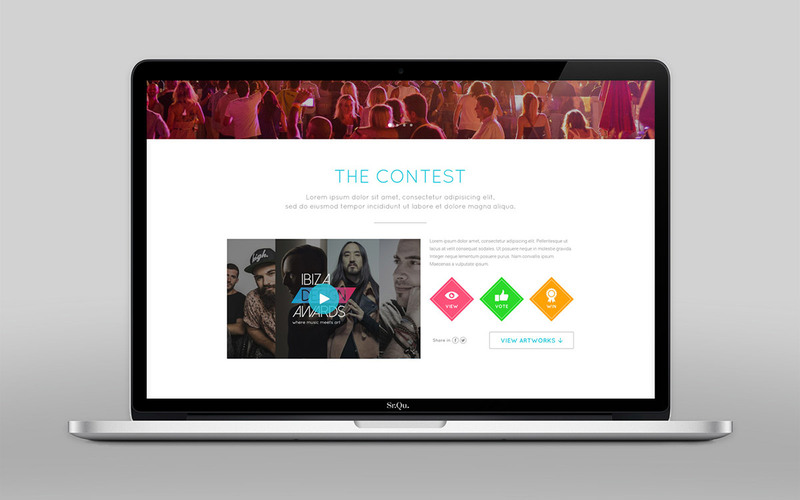 In addition to actively contribute to this initial creation, we had the great honor of leading the presidency of the jury in this first edition. 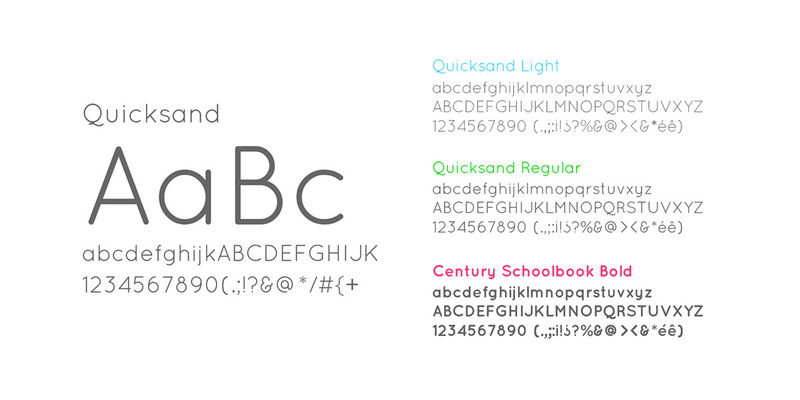 At Sr.Qu. 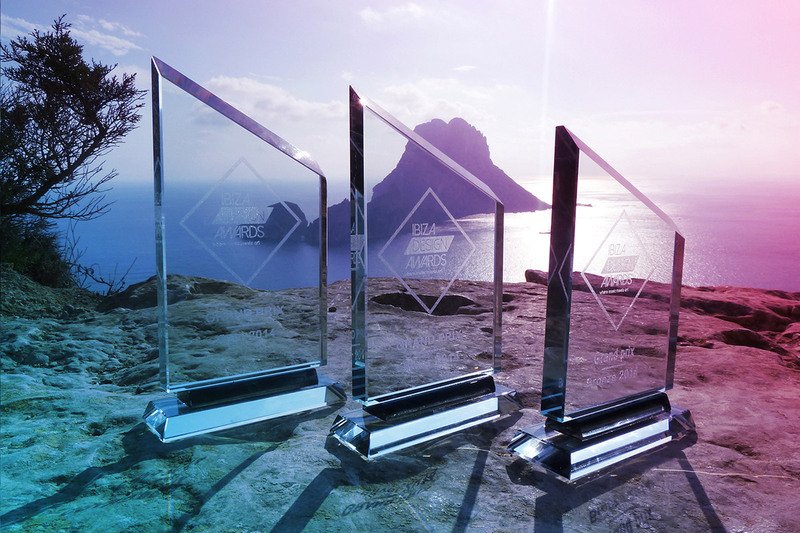 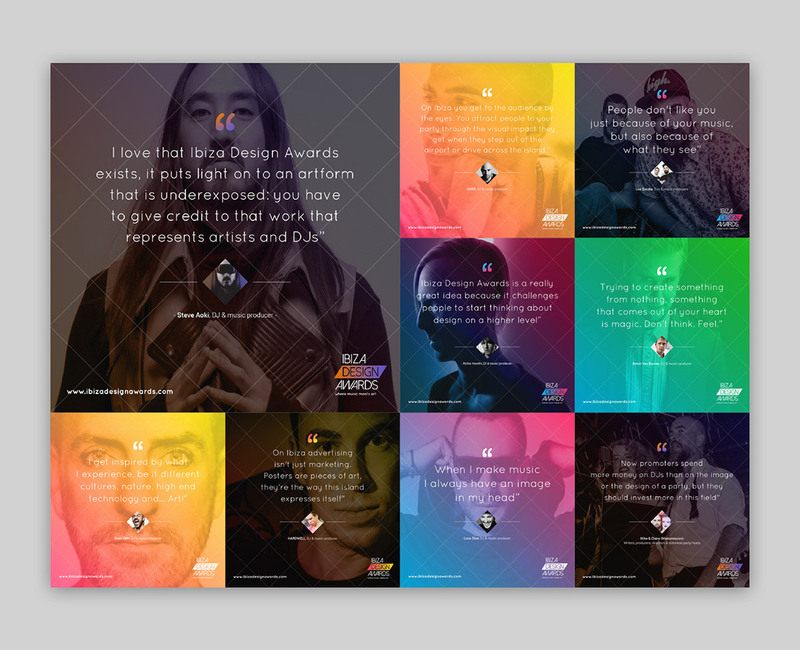 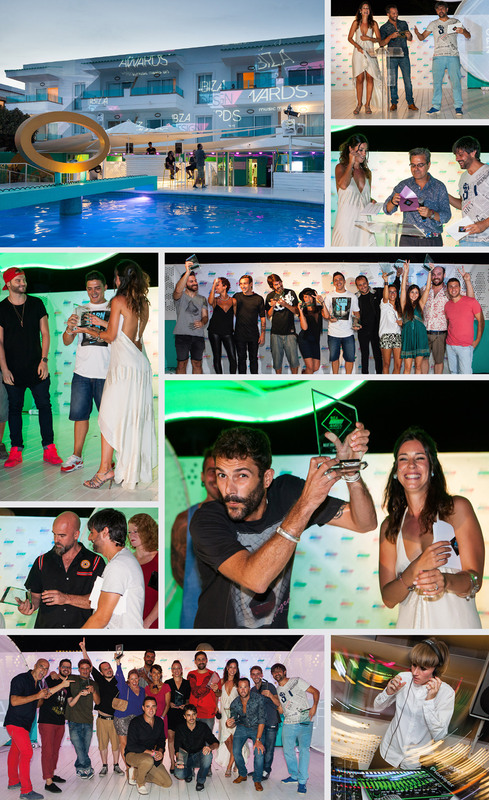 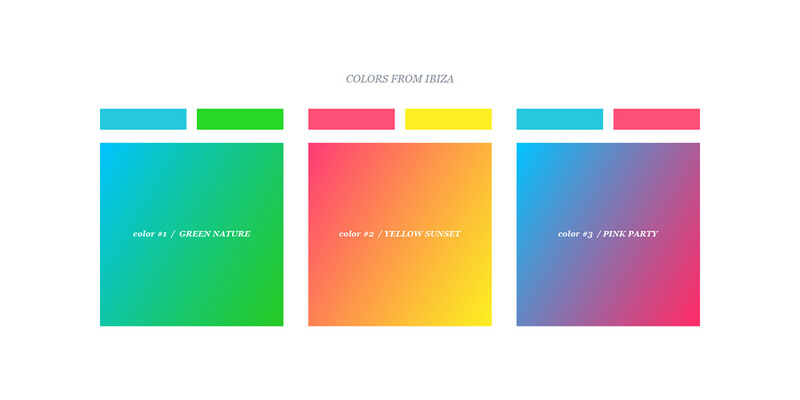 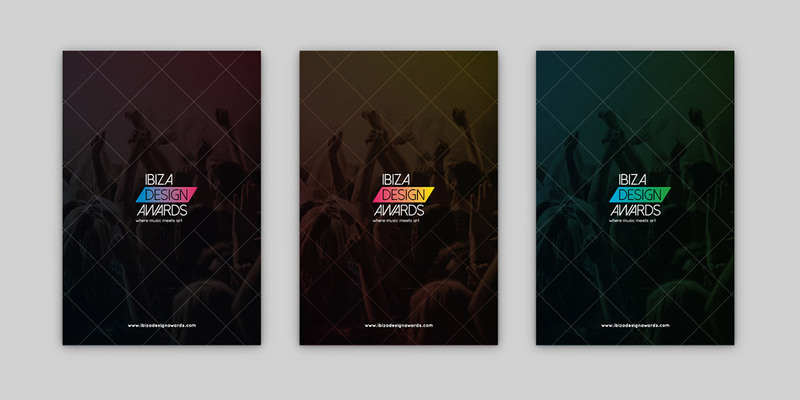 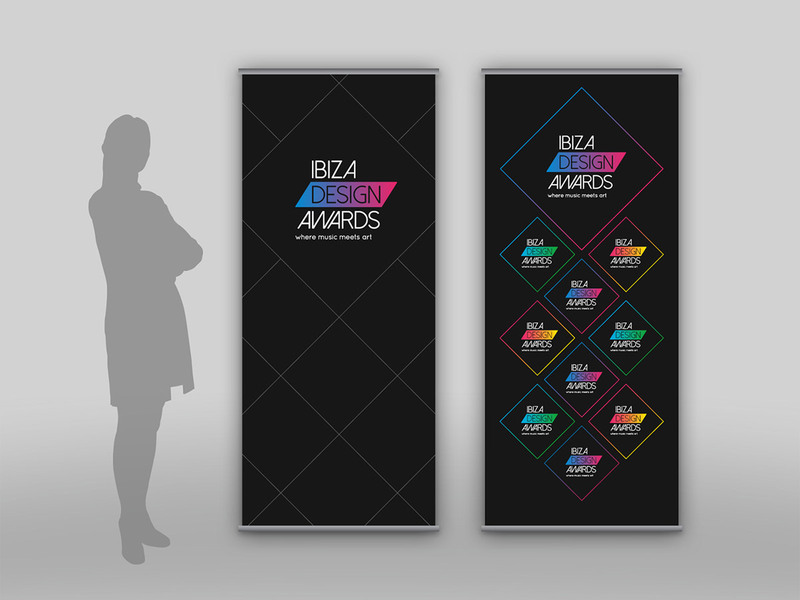 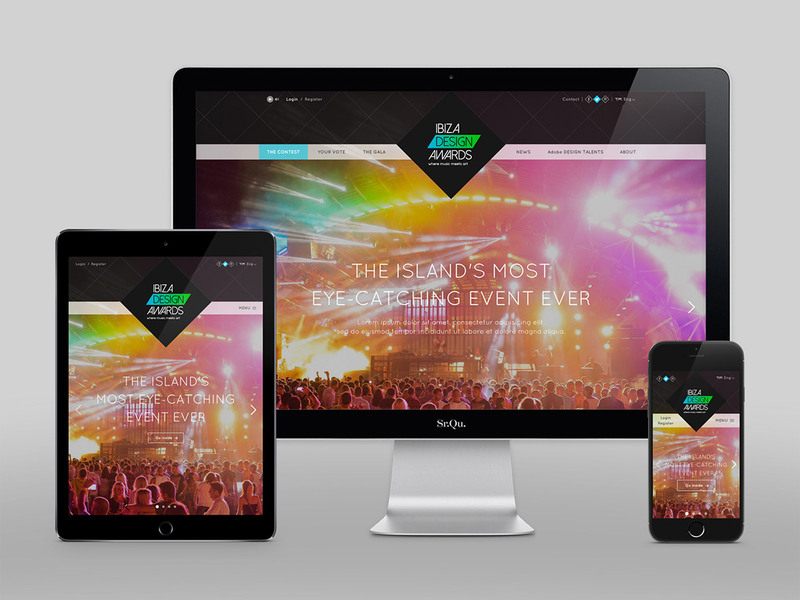 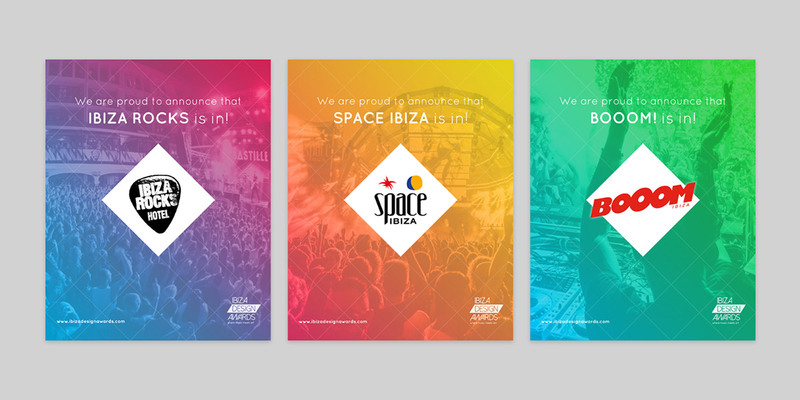 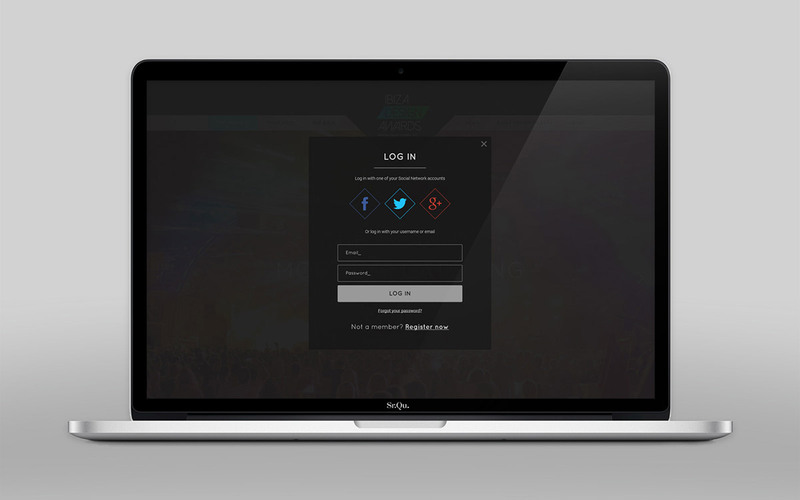 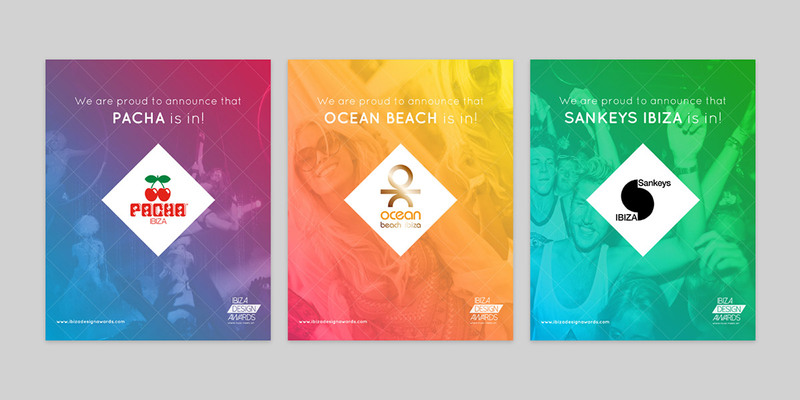 we are also reponsible of the creation and development of the global visual identity of Ibiza Design Awards. 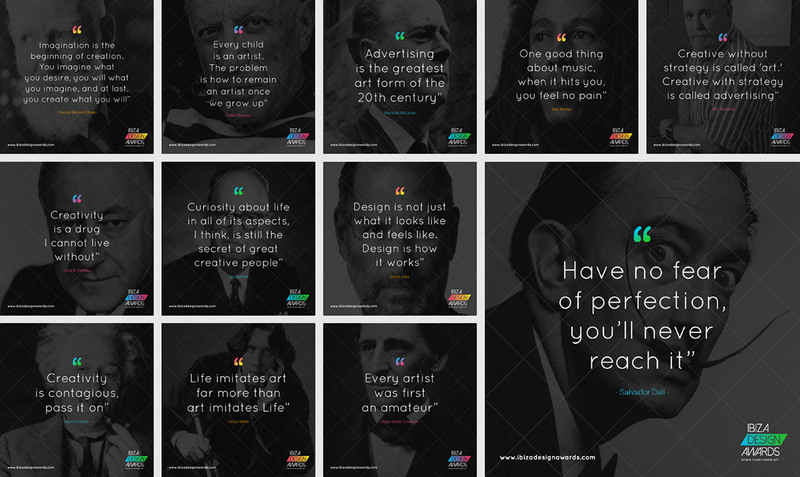 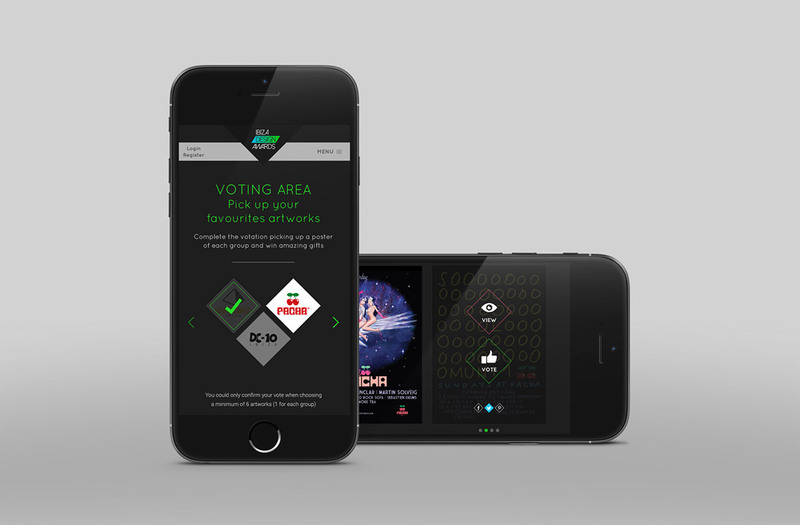 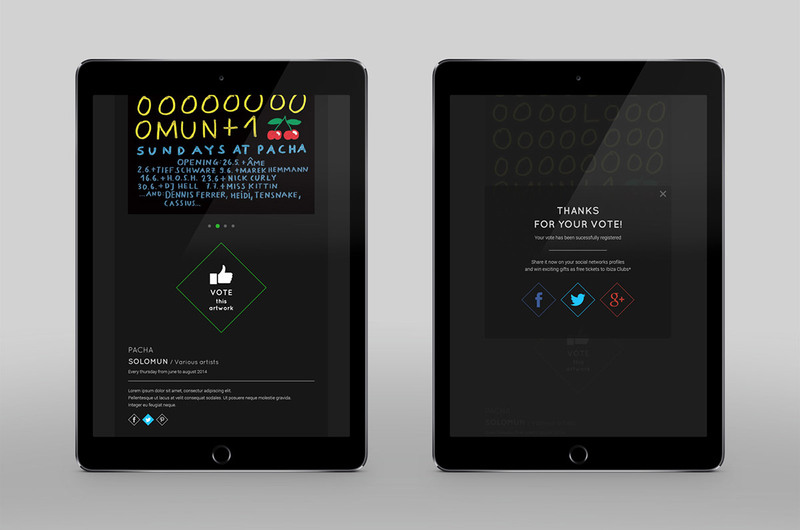 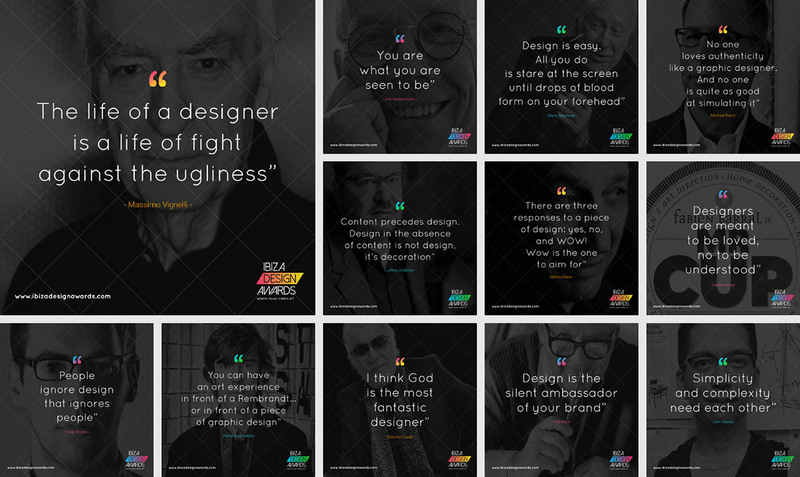 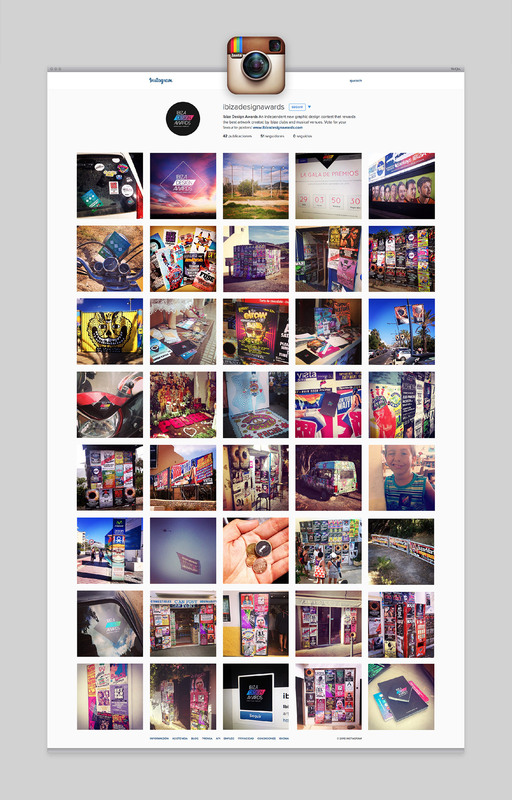 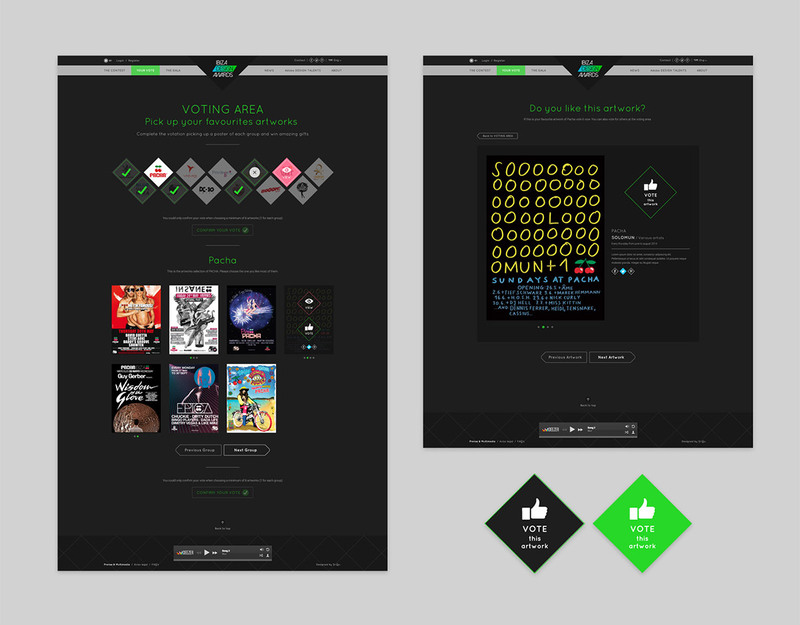 For it we built a colorful and flexible graphic language that allow a solid communication from different angles, developing a comprehensive visual brand universe with numerous graphic elements and even a digital platform to enable the online voting for the best design.